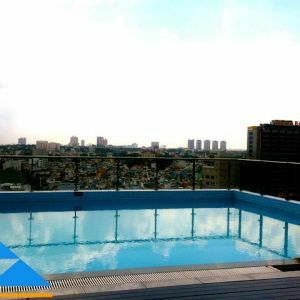 This is a brand-new serviced apartment for rent in District 3 just opened in January,2015. 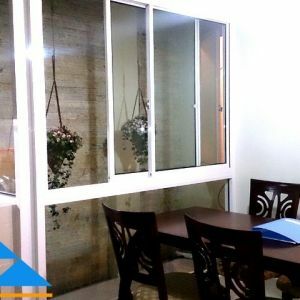 They have 1 bedroom - 2 bedrooms apartments with 50-70sqm for lease. The big building with basment and coffee shop on ground floor. The 1 bedroom apartment layout has brand-new furniture - Western style with 1 kitchen (full equipment) , 1 dining table with 2 chairs, 1 kingsize bed included matress, 1 closet. 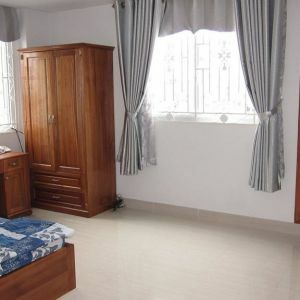 This Apartment located in very good location - on Nguyen Van Mai street, District 3. Besides Hai Ba Trung street, Tan Dinh ward. It will be very easy to downtown - Duc Ba church or Bui Vien area. A fitness center near by 5 min walk. Price included management fee, water, internet, cable TV, cleaning 2 times/week. 2 beds : $850/ month. 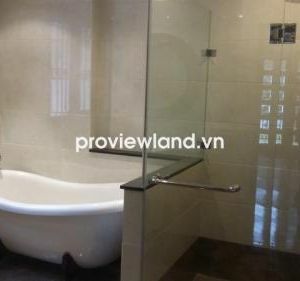 If you want to rent long term, I have many apartments to show you in The Vista, The Estella, Saigon Pearl and The Manor.